What a fantastic night we all had as the club converged on Kooyong Tennis Club to say goodbye to season 2017 and celebrate the year. As usual the night was superbly hosted by Matthew Steffens and Matt Barca who entertained the crowd with stories, poems, video clips and plenty of laughs. 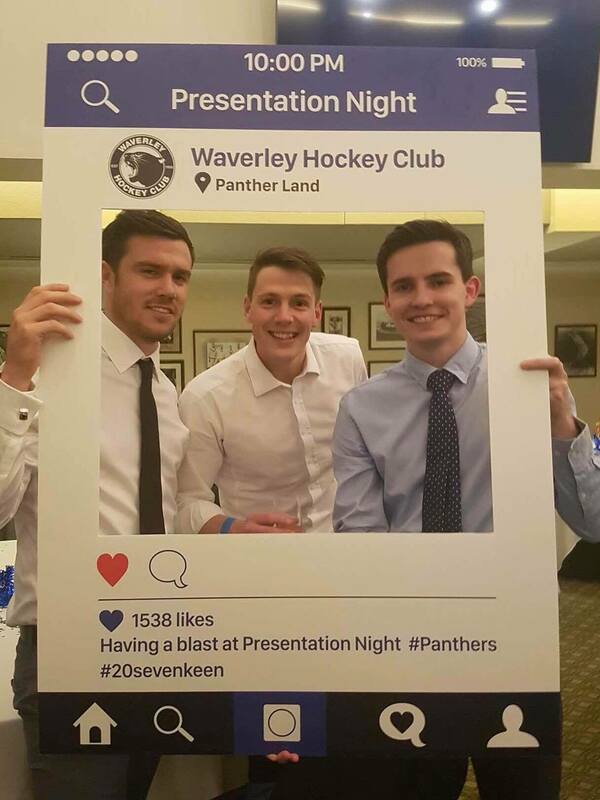 The night was kicked off with President Roger Andrews taking us through how successful season 2017 was from all sections of the club and how it’s laid the foundation for an exciting period ahead for the Panthers. As we moved through the presentations of each team celebrating the season that each had, individual awards called out those who had done the club extremely throughout the year. Thanks to the social committee for organising another wonderful event and we look forward to doing it all again next year.